Now that you’re moved in and are officially a Mustang, it’s time to start living like a local! San Luis Obispo is an area rich with unique attractions, many of which you’ll probably explore with your Week of Welcome group. However, there are a few hidden gems across the county that you must do to consider yourself a true Cal Poly student. Before classes start, explore some of these awesome places for a Cal Poly experience that you’ll never forget. With a natural water slide and swimming holes, Big Falls might be the best kept secret of San Luis Obispo county, in part because it’s difficult to access–but completely worth the trek. 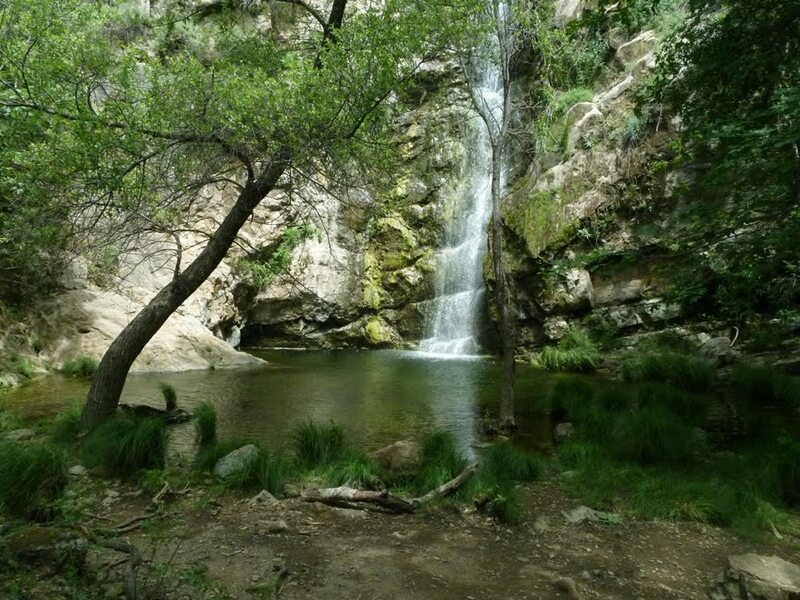 Just outside of SLO near Lopez Lake, Big Falls can only be reached after driving down a dirt road and through creeks, therefore it is recommended that you take a high clearance vehicle for this day trip. Once you reach the end of the road and the beginning of Big Falls Trail, it’s only a short hike to the natural 30 foot water slide and swimming hole. If you enjoy intense adventure, this is the spot for you. Swim, slide, fish, and cliff jump the day away in this remote location with your closest friends for a day of fun that you’ll never forget, just remember to pack a lunch and be careful out there! When hunger hits, High Street Deli is the place to go–especially after 4:20p.m. 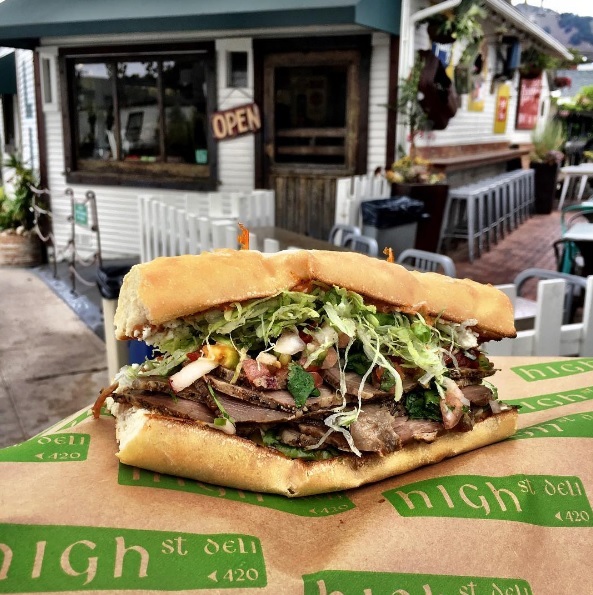 High Street Deli is the go-to sandwich spot for Cal Poly students for multiple reasons. First, no other deli in town comes close to the quality of a High Street House Specialty sando. For a truly Californian experience, go for a California Turkey with avocado, or enjoy a Dutch Punch served on a Dutch crunch roll, a fan favorite. The other reason students love High Street? If you order a sandwich between 4:20 and 5:30, your sandwich will be half price! This daily special will have you returning again and again, especially when you’re tired of campus dining but working with a college student’s budget. We’re getting hungry just thinking about it! 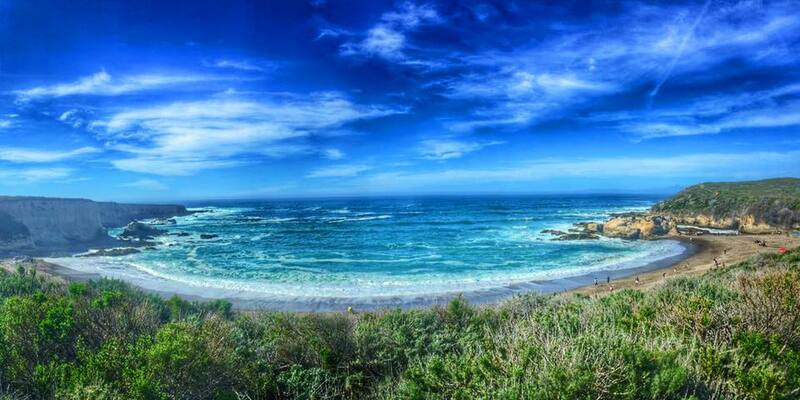 Another stunning natural setting, Montana de Oro is lovingly nicknamed “MDO” by Cal Poly students. A favorite among staff, students, and locals, Montana de Oro State Park offers camping, hiking trails, equestrian, and mountain biking trials all along the coast just outside of Morro Bay. Take in the rocky cliffs, sandy beaches, and rolling hills found here and embrace them as your own backyard. Don’t know what to do the day before classes start? After hiking 1,347-foot Valencia Peak Trail, relax at Spooner’s cove, the best known beach in the park. You’ll feel centered, refreshed, and ready to take on the quarter. Throughout Week of Welcome, you’ll probably hear a lot of students muttering a mash up of words that sounds like “slodoco.” You’re wondering, is that even a real word? What is everyone talking about? Slodoco is the popular shorthand for SLO Donut Company, the most loved donut place in town. This 24/7 donut store serves as a study sanctuary for Cal Poly students. Hot coffee, delicious donuts, and a relaxed atmosphere available around the clock? Sounds a lot more appealing than the library! 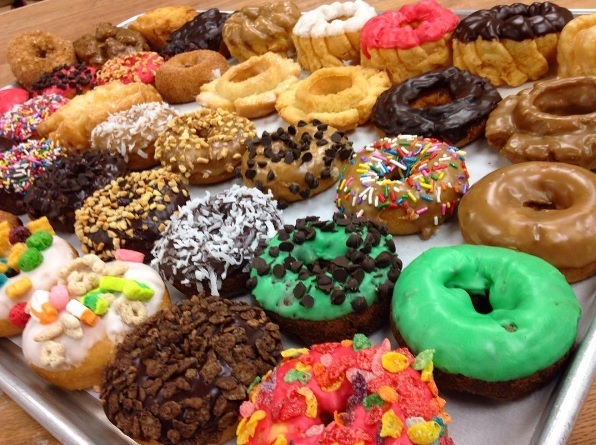 On top of classic donuts like glazed, chocolate, and maple, SLO Donut Company also offers specialty and seasonal donuts ranging from Vegan options to Circus Animal Cookie flavor, making it your go-to place for a midnight snack!